Why do so many couples divorce? Have you done the research? 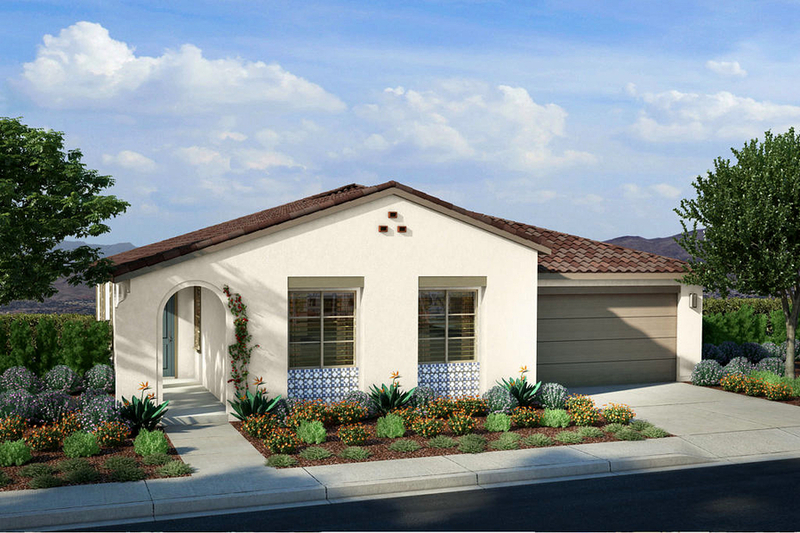 SANTA ROSA, CA, April 12, 2018 /24-7PressRelease/ — Whether you share the same religion, have years of schooling, are old, young, have children or simply live in a city or the country, divorce affects a variety of couples in the United States. There is good news though! We have all heard that same statistic of the divorce rate being 50%. It has actually been dropping every year since about 2005. Now, it falls in the range between 42%-45%. 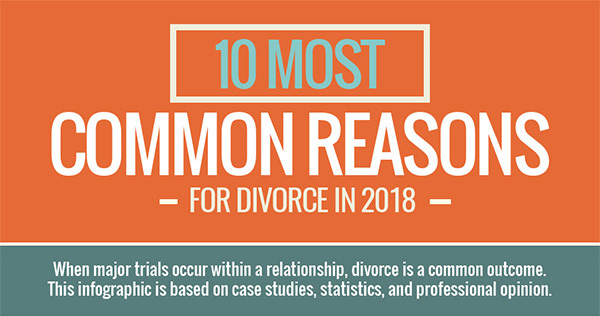 For this reason, we have compiled a list of the most common reasons for divorce. Couples need to keep their marriages in check and have a close watch on the main things that do cause divorce.